Are you looking for spec home builders? 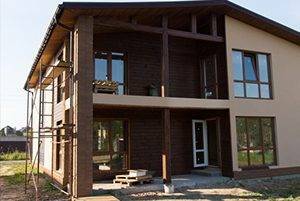 If you are planning to build a new single family home and resell it later, then ECO Home Builders is the right home building contractor for your project. At EHB we understand that spec building has been ramping up and is a growing business. Last month, the total construction spending reached an annual rate of $1.036 trillion; meaning, up to 8.2% from 2015 according to a Census Bureau report. Also, custom single-family constructions grew up to 11.2% in the same period. Even though the inventory of new homes on the market is still very low, and rents are high, EHB and other spec builders colleagues, see an opportunity to keep building. When building a new home, we to take into account the construction standards taking place when building a new home. At Eco Home Builders, we develop a written specification for your home design or building project within industry standards for a more efficient home. More clients are aware of environmental issues nowadays, and they want the energy savings that come with it. At EHB we analyze, optimize and track the costs and energy savings when building a new home; that being said, the customer knows in advance the lower cost of ownership, and at the same time project themselves living in a safer, healthier and more comfortable environment. 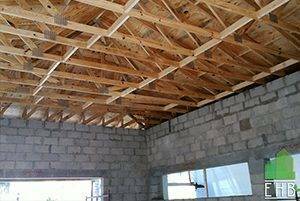 We also have an understanding of different construction methods, mechanical systems, and component costs in order to build a new home with different building combinations if needed. Request a free quote today! For more details call us today at 954-665-0852 or visit our click HERE and fill out a quick Form! Spec Home Builders	Overall rating:	5	out of 5 based on 8	reviews.